A Psychologist from the big city returns to his small dying ex-coal-mine-hometown to help his ailing grandfather. 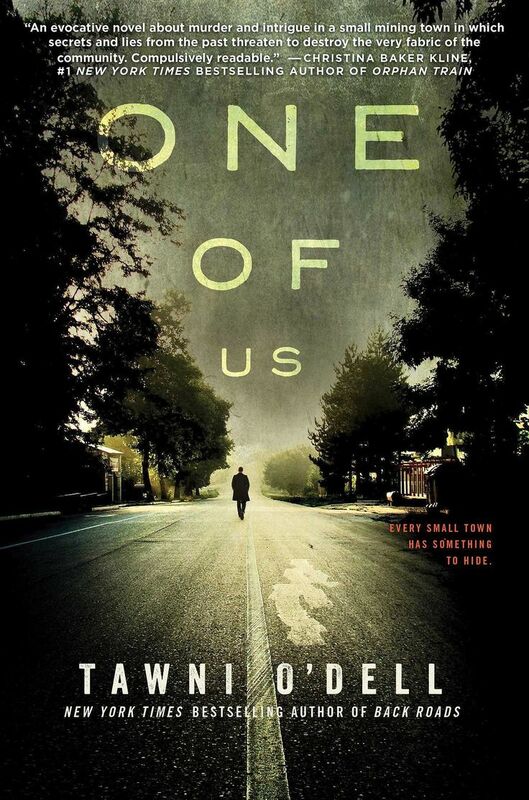 Typical O’Dell storytelling and characters but this time turns into a psychological thriller. A bit far fetched for me but an interesting read.